FORT MYERS, Fla. (AP) — Authorities say a Florida man set a woman on fire, leaving her in critical condition. 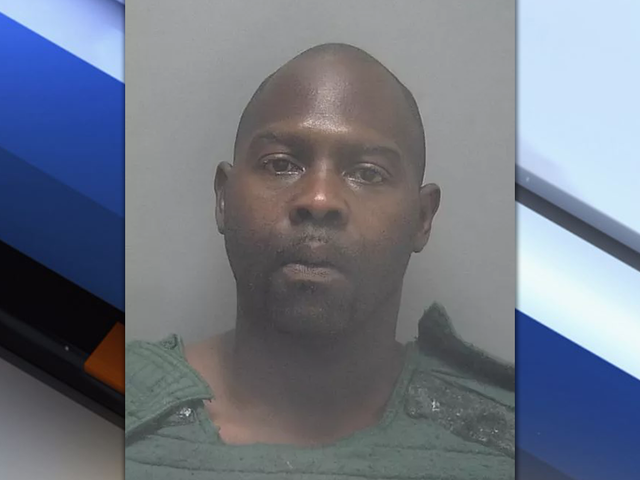 A Fort Myers police news release says officers arrested 39-year-old Terry Palmer on Tuesday and charged him with arson in the first degree and arson causing great bodily harm. The victim’s daughter told investigators Palmer and the woman had argued. Police say Palmer left and returned with flammable liquid to try to set the woman’s house ablaze. Officials say he also managed to set himself and the victim on fire. Palmer fled but was arrested a short time later. Officials say the victim was taken to a Tampa burn unit. Palmer was treated for burns at a local hospital and then taken to jail, with bail set at $400,000. Jail records didn’t list an attorney.